Hello, I love to bring comedy and magic to special events. 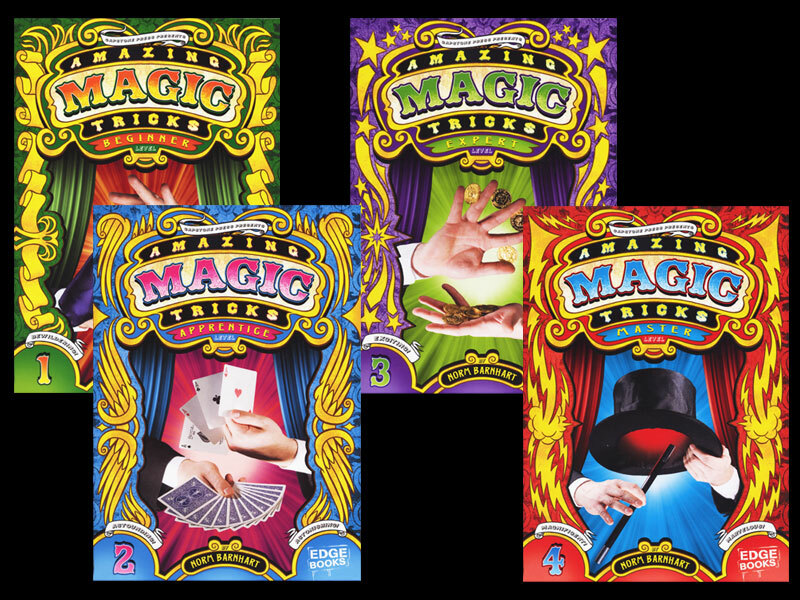 Magic is fun for Birthday parties for young and old across the Twin Cities. I love to bring magic and comedy to corporate events in Minneapolis and across MN. 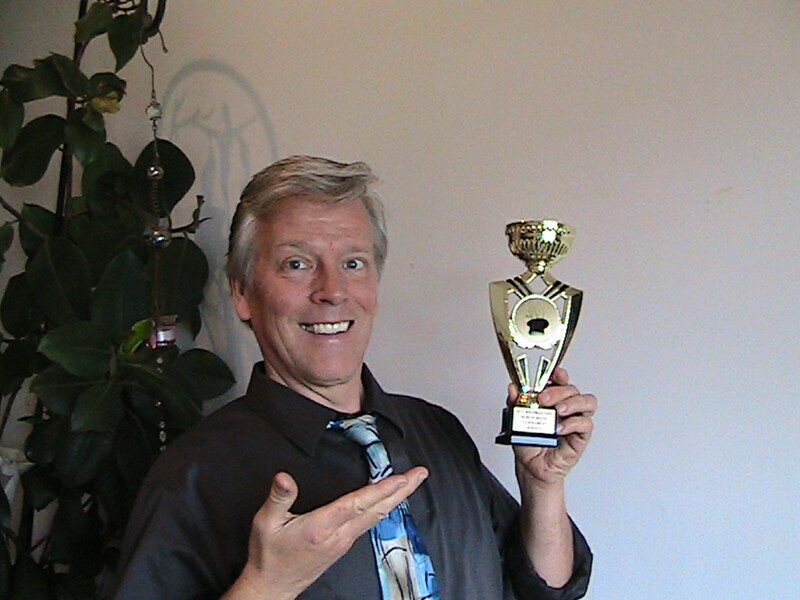 I have performed for elementary and High Schools for many years. Comedy Night for corporate events and Parties in Minnesota and Wisconsin. 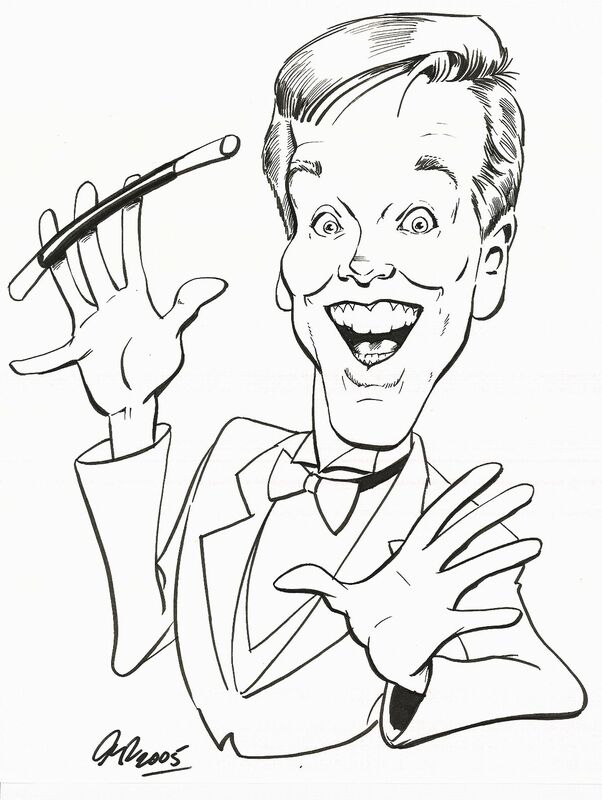 I bring laughter and comedy magic to corporate events and parties in Minnesota and Wisconsin. 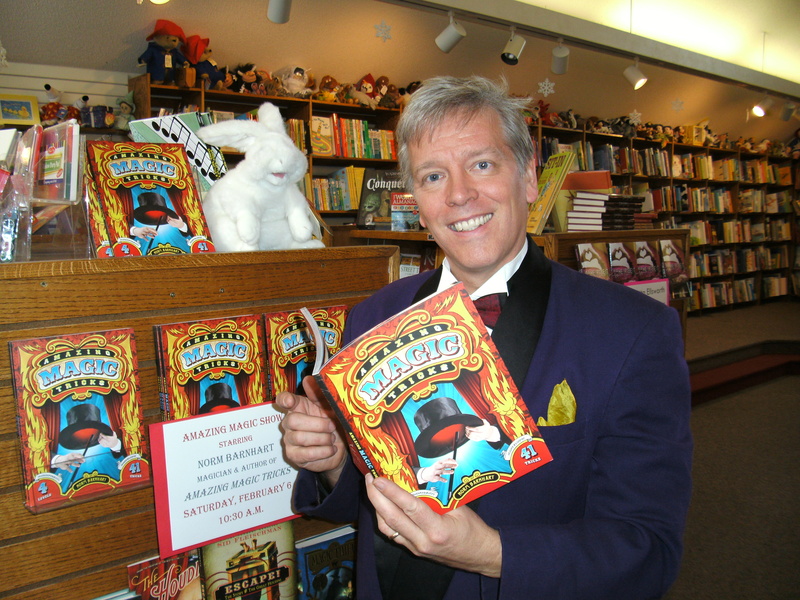 Norm has 10 titles published and in libraries across North America. Magic Norm was Amazing! He was our keynote speaker and Magician for our AWANA Club’s “parent night”, October 3rd. I can’t tell you how accommodating, flexible, and GREAT with children that Norm is, not to mention the parents who were as mesmerized as the kids! By the end of the night he had us all wanting to learn magic tricks and his “Read your Bible” theme was perfect… what special treat! Loved, Loved, Loved it! May God continue to bless your work… which looks a lot like fun! My 12 year old daughter and I saw Magic Norm back in October 2014. We are still talking about the show! 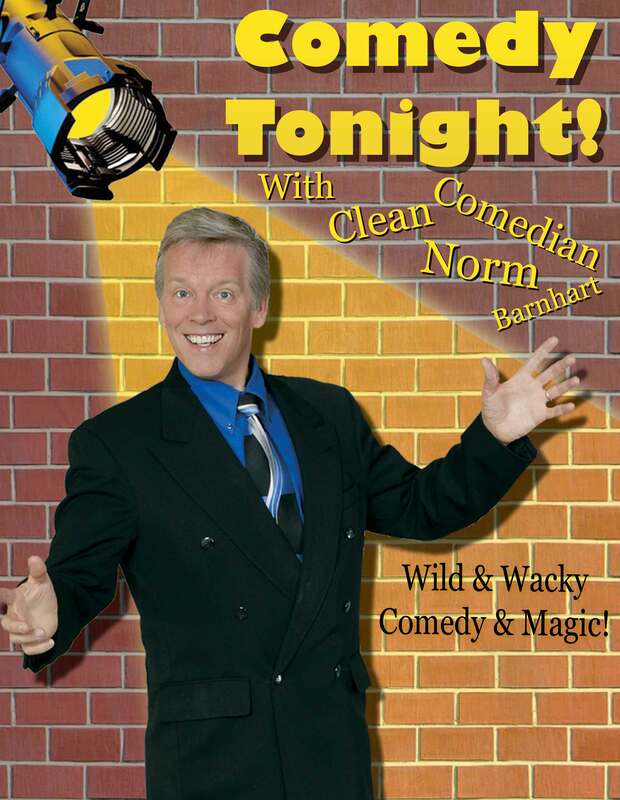 We would recommend Magic Norm to anyone who likes good clean fun. His act is refreshing and SO entertaining. In fact, we would love to see him again, and again, and again. sir,u were awesome,superb,fantastic and i request u to plzz come again. I certainly remember St George’s School and I think I remember you…. You were hoping we would be able to talk a bit more later. Sorry our time ran short on that tour. You have very nice friends and I wish you much success. Keep studying hard. We did around 50 shows in 3 weeks. India is wonderful and I hope to see you again.